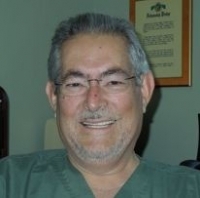 » Watch Next Video by Mario T. Plaza-Ponte, MD - How long do most sclerotherapy procedures take? What is radiofrequency ablation? Radiofrequency ablation uses radiofrequency energy to generate heat that is delivered to a vein wall through an electrode at the end of the radiofrequency catheter. This thermal energy known as resistant heating shortens the collagen fiber in the vein wall, thus reducing the diameter and the length of the vein, as well as congealing the blood proteins. Over the course of several months, usually 10-12 months, the vein undergoes a process of fibrosis that on duplex ultrasound evaluation, the vein seems to have vanished in over 97 percent of cases.